Dubai: Indians flying abroad for employment and education, who fail to register their details with their government, may have their passports revoked, suspended or cancelled if a new law is approved, Gulf News can reveal. 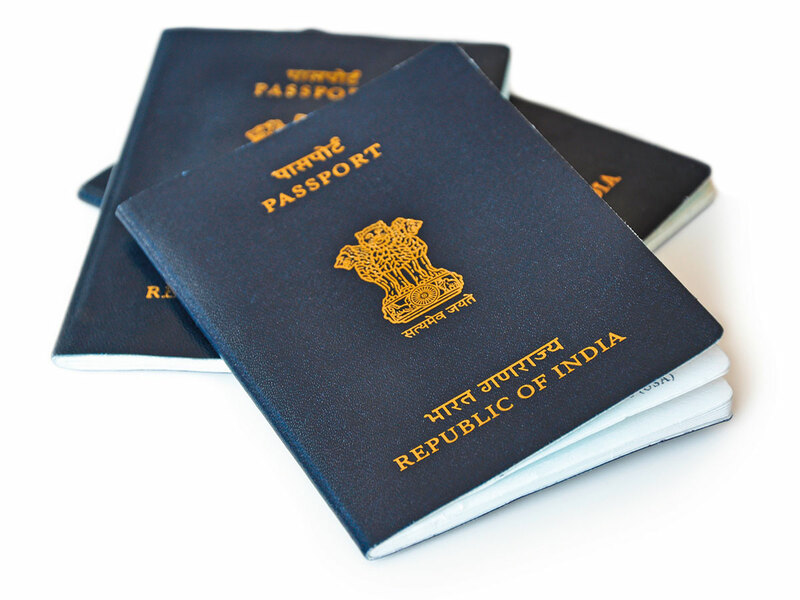 The draft Emigration Bill, 2019, has also mooted a fine of not less than Rs10,000 (DhDh515.5) on those who fail to register, as per the 51-page Bill posted on the website of the Indian Ministry of External Affairs (MEA). A previous rule by the Indian government to make online registration mandatory for Indians, who do not require emigration clearance and going abroad for jobs in 18 countries, including the UAE, was deferred in November due to protests by expatriates. 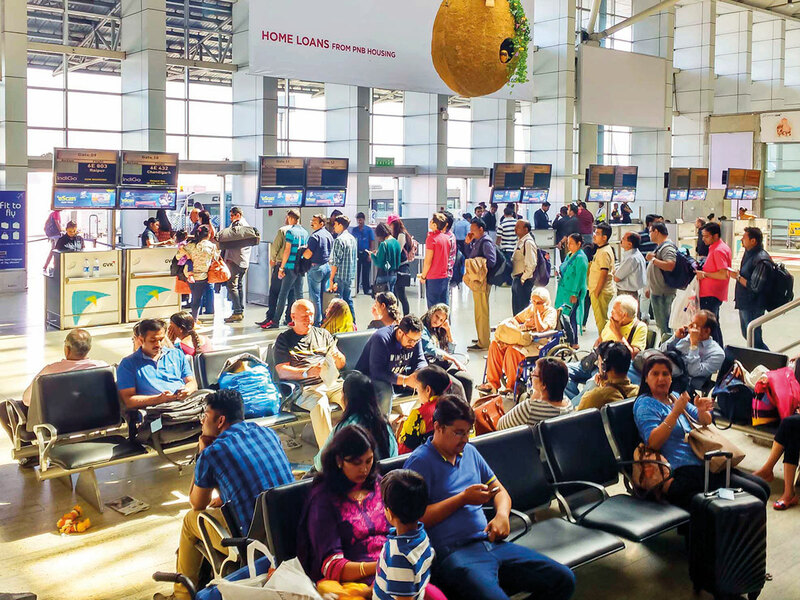 Indian expats, mainly from the UAE, had complained about the difficulties in registration and protested the government’s controversial plan to offload passengers who fail to register their details. The proposed law will revive the mandatory registration rule with some changes to the categories of people, who need to register, and the penalties. Dependents of Indian emigrants, including spouses and children, are also exempted from these regulations as per the Bill that is yet to be tabled in the Parliament for it to become an Act. The proposed law is meant to replace the Emigration Act, 1983 and aims at ensuring the welfare and protection of Indian emigrants. The draft law moots the establishment of an Emigration Management Authority as the top entity to ensure the overall welfare and protection of emigrants. It has also proposed to set up the Bureau of Emigration Policy and Planning as well as the Bureau of Emigration Administration (BEA). According to the draft law, the BEA, which will take care of day-to-day operational matters related to emigration, shall maintain a digitalised record of the Indian nationals going for overseas jobs, students and NRIs returning home. “[The] registration/intimation is proposed to be technology/digital platform-driven so as to keep emigration a swift, efficient and hassle-free process without causing any inconvenience to our workforce and students pursuing higher studies abroad,” the ministry had stated while seeking public comments on the draft law on social media. “Necessary provisions have been incorporated to exempt certain categories in this regard on a need basis,” it added, while describing the salient features of the Bill that had been delayed since 2011. The ministry said the mandatory registration was aimed at assisting them in times of distress and emergency, and putting in place an effective emigration management framework. Earlier this month, a parliamentary panel had urged the government to establish a concrete channel for redressal of grievances of migrant Indian workers and finalise the draft Emigration Bill for presenting it before the Parliament. “The Bill aims at optimum utilisation of existing resources and manpower rather than creating new elaborate structures,” the ministry stated, indicating that the existing online recruitment portal of eMigrate www.emigrate.gov.in may be used for the registration. What are the penalties proposed? How to send comments and suggestion?